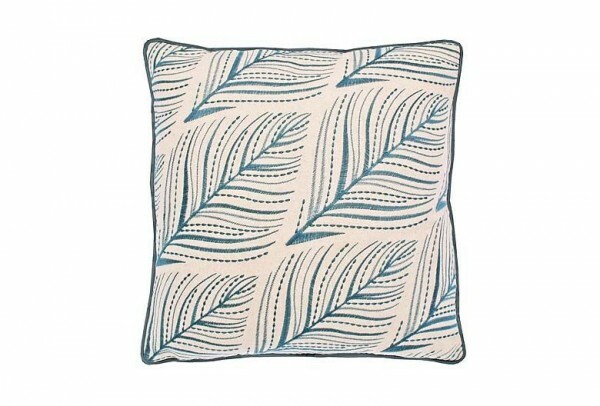 Linen rich cushion embroidered with large leaf pattern in a nordic blue. Cushion comes complete with a feather inner.Removable cover for cleaning. Related links to "Foilage Cushion"
Customer feedback for "Foilage Cushion"